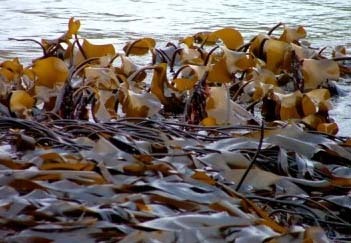 Kelp (Kombu) are large seaweeds which grow in nutrient-rich underwater in shallow oceans. 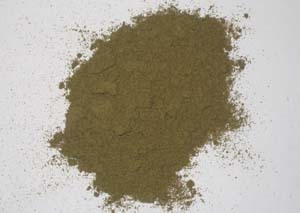 It is rich in minerals such as calcium, magnesium, and iron etc. 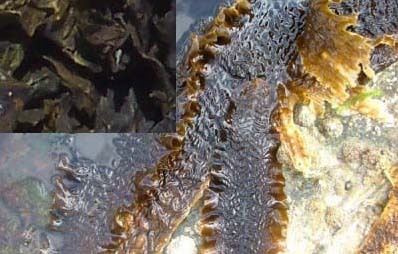 Kelp is also famous for its rich content of iodine, which is an important element keeping our thyroid working properly. The thyroid gland can control our energy production, and improve the metabolic rate. A good metabolic rate can consume excessive fat in our bodies. Therefore it is usually recommended to people who have slow metabolic rate. On the the hand, kelp is also an important ingrediant for the beauty products such as shampoos, facial masks, soaps, lotions etc. It is recommended to consume our kelp powder as dietary supplements, for example 1-3 times a day, each time 1/4 level teaspoon.